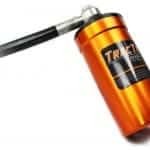 Improve the ride and grip of your Mustang GT350 and GT350R with simple Plug N Play controller! SKU: Model #: 02-0350-06-V4. 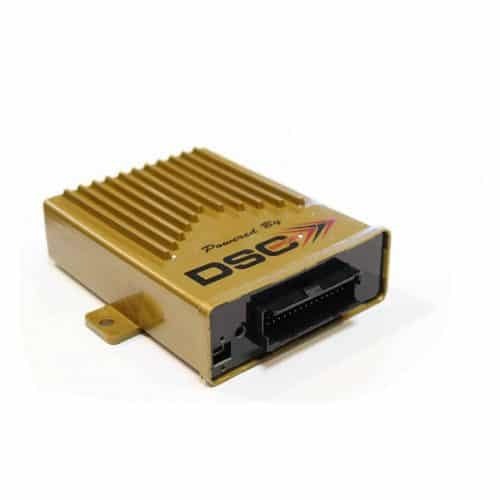 Category: DSC Controllers. Tags: Mustang, Controller, DSC, Ford, GT, GT350, GT350R, V4. 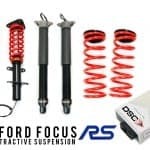 The easiest, fastest, and best suspension upgrade for your Ford Mustang GT350 or GT350r! 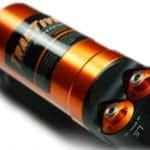 The controller, intended for use with the factory MagneRide shocks, replaces the factory suspension control module. The DSC Sport Controller fully and completely interfaces with the Mustang’s factory dash display and controls. 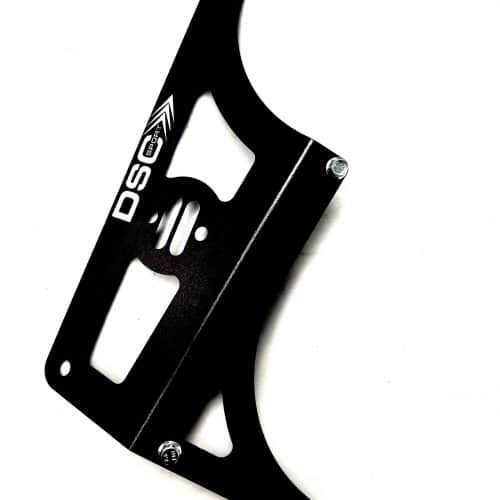 Using the DSC Sport tuning software, users have the ability to tune the suspension just like tuning the engine, including full velocity tuning and PTM control. 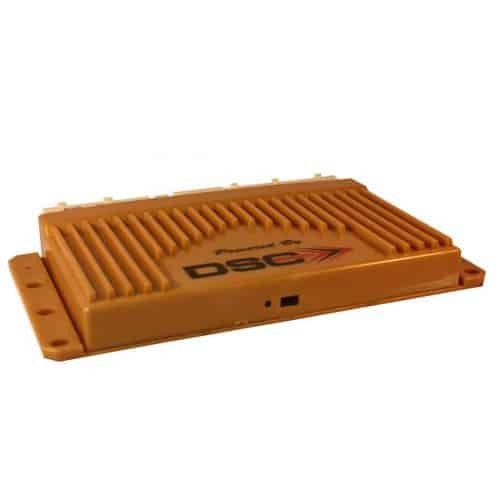 The Controller serves as an intro package to the DSC Sport system and is perfect for daily drivers and the occasional DE events. Looking for more competitive performance advantages? 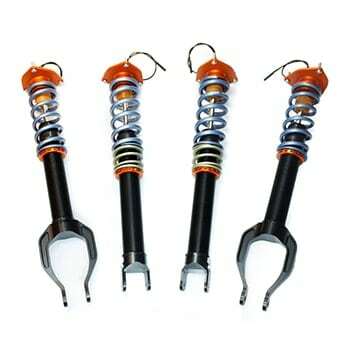 Check out the Tractive DDA RT and RTx coilover packages. Installed it today, drove a familiar road home from the shop that I knew was not pleasant lots of bumps and jarring, what a huge amazing difference it made, I couldn’t believe it was the same car. Can’t wait to push it and try the other modes. Best modification so far by far!